We have seen the things that can be done with somatic engineering. Impressive though they are, the scope of things that can be done with germline engineering is greater still. The nature of the body systems themselves can be changed to suit human desires. Unfortunately, such alterations cannot be made to adult subjects: They can only be made during conception. The procedure would require a packet of micro-chromosomes to be inserted into human embryos: The instructions contained within will alter the cells programming, and change the course of prenatal development. As an example of this, consider vasculogenesis. This is the process through which a developing fetus gains a heart and major blood vessels. 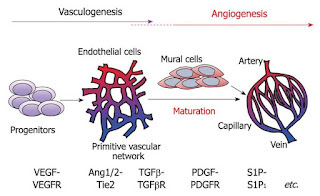 Genetecists could alter the growth factors and signalling pathways within the cells (such as VEGF and Tie), and cause vasculogenesis to proceed in a different manner. After being injected with the gene packet, a fetus will go on to develop an altered set of blood vessels in its legs, arms, and neck. 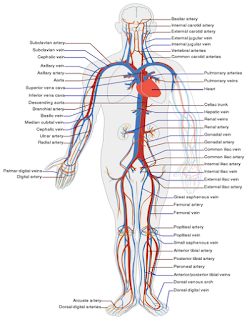 Uniquely, its arteries will branch off into two separate blood vessels, in a process called bifurcation. This will make the vasculatory system as a whole less vulnerable to cuts and lacerations. Similar alterations will be made to the signalling pathways which regulate the formation of bones, muscles, nerves, and skin in a fetus. Taken together, these changes result in a genotype that is completely different from a normal human, different enough that the individuals could be termed a separate species. The ability to execute such a daring program could only be enabled by three things. The first was the human genome project, which created a database of all the genes present in the human genome. The second was the advent of gene editing techniques like CRISPR, which enable the removal and insertion of genes as desired. The third will be supercomputers which can simulate the phenotype that would arise from a given genotype. In other words, they can predict how an embryo will develop, what it will look like as an adult, and determine whether or not it would suffer from deformitys. Such simulations would remove alot of the guess work involved in making a designer baby. Eventually, it will become feasible to create individuals with increased strength, durability, speed, and other attributes that would make them at home on the battlefield. A soldier fit for the 21st century. As franz uhle wettler said of warfare in the 20th century: 'Weapons have become more dangerous, but men have remained just as vulnerable.' This century will likely be no exception. As war machines become more and more capable, ordinary humans continue to lag behind as the weak link in the chain. This trend can be halted by creating a force of metahumans with the attributes needed to thrive on the battlefield. Moreover, their genomes can be updated with each generation, which would help insure that they never become obsolete. Muscular system: Metahumans have an archaic musculo-skeletal system granting them enormous physical strength, sufficient to deadlift approximately 2000 lbs, and military press well over 800 lbs. They can also exceed 30 mph in a sprint. There are three main factors behind this. Two of these are seen naturally (albeit rarely) in humans: Hypertrophied muscles, and lengthened tendons. The third is unique, dealing with how the muscle fibers themselves are recruited. Skeletal muscles are controlled by the peripheral nervous system, which interact through motor units. These are neurons which branch off from a nerve (like, say, the musculo-cutaneous nerve) and hook up to a muscle fiber. Motor units come in two varietys, large and small. 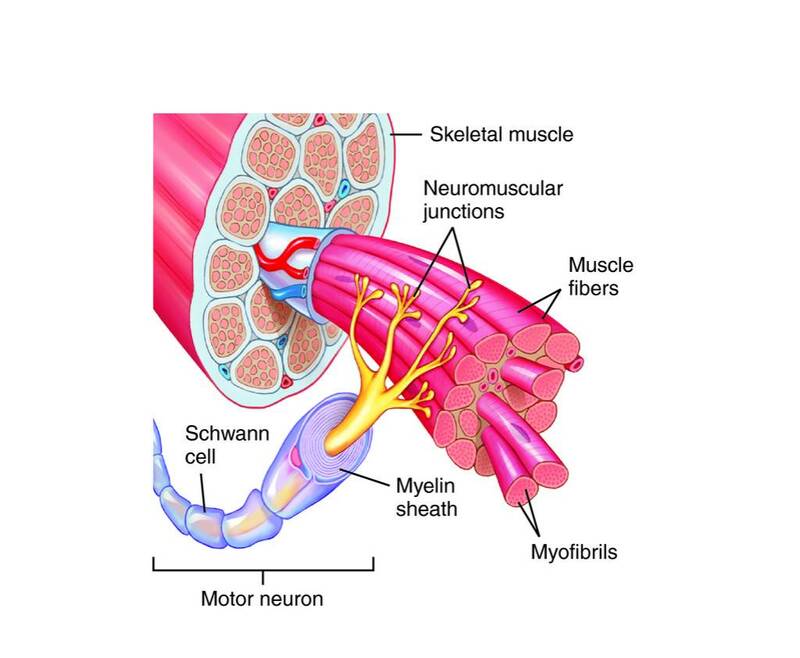 A large motor unit connects to many muscle fibers and causes all of them to contract at once. 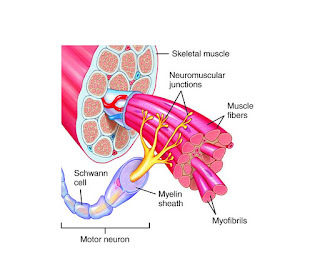 A small motor unit connects to only a few muscle fibers, so that finer control of movement is possible. Compared to all other animals, humans have an abundance of small motor units, and a deficiency of large motor units. This gives us excellent fine motor control, but low muscle recruitment (and hence, low force output). By increasing the number of large motor neurons which branch off each nerve, metahumans will be capable of much greater muscle recruitment. As noted, some of their muscle groups have different attachment points and better innervation, which allows for improved function. This is especially evident with the extrinsic muscles of the ear, which can flare and contour the whole ear and locate the direction of a sound faster. Another example is the fingers, wherein the forearm muscles attach by four slips rather than three. More important than any of that is a metahumans sheer athleticism: From an early age, they can do hand stand pushups, planches, pistol squats, v-ups, and human flagpoles. 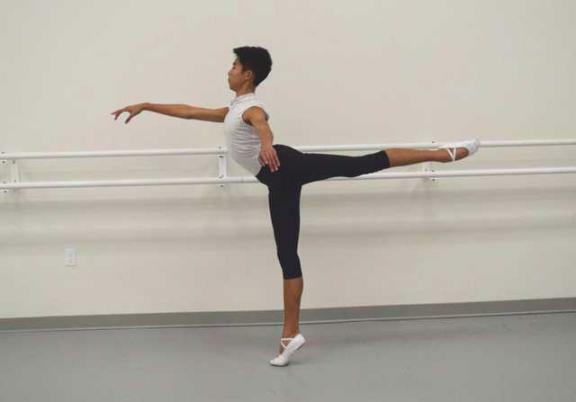 Standing en pointe is easy for them, as are kick ups (jumping from the back onto the feet), arabesques, limbos, and other gymnastic maneuvers. They can rapidly march over long distances with heavy packs, making them excellent foot soldiers. Metahumans are strong enough to use muscle powered gliders for recreation, although the constant effort required may tire them out after a few miles. They also ride bicycles with abnormally stiff gears, allowing them to reach 50 mph on level road. However, their power-to-weight ratio is not as high as it could be, because of the dead weight represented by their thick skin and abdominal carapace. Circulatory system: This is the system through which red blood cells (and hence, oxygen) are distributed throughout the body. Arteries carry the oxygenated blood away from the heart to the body, while veins carry the deoxygenated blood away from the body to the heart. The continued functioning of the circulatory system is vital to survival, but unfortunately, it is seriously lacking in redundancy. There is generally only one blood vessel supplying each plane of the body, and if it stops pumping, bad things happen. A severed artery is much more serious than a severed vein, because arterys have high blood pressure and can lead to exsanguination, whereas veins have much lower blood pressure. Metahumans have a more redundant circulatory system, and this is particularly evident in the arteries of their arms, legs, and neck. The femoral artery bifurcates around the head of the femur, splitting into two distinct arterys that run down opposite sides of the same bone, making it impossible to sever both with a single cut. The axillary artery is altered in the same way, bifurcating around the head of the humerus. As for the carotid arteries, they bifurcate just above the collar bone: Although the internal carotid takes the same path, the external carotid takes a longer path behind the vertebral column (more specifically, behind its transverse process). This leaves the major arteries much less exposed to danger, but the differences don't end there. Arterioles also branch off from the main artery at regular intervals, and some will reconnect with the artery further down the line. So if the artery is ever cut, it can safely close itself off, while capillaries continue pumping blood around the clot. It functions like a highway with side roads, or a river with tributary streams. The only way that blood flow can be cut off is with a wide cut, which severs not just the artery itself, but the dozens of capillaries radiating out from it. Finally, their blood is able to form clots much faster than normal, which ensures that it won't be sent spilling uselessly through a severed artery. This is already being done on a limited and primitive level: By performing an amniocentesis on an unborn baby, genetecists can not only carry out a screening test for congenital diseases, but can also predict its gender, eye colour, skin pigment, etc. In one respect, this is already resulting in designer babys, because any fetuses that are undesired by the couple can simply be aborted. The amount of force a muscle can exert is determined by its cross sectional area, while the amount of leverage a tendon can exert depends on its distance from a joint. If the size of a muscle fiber is doubled, its surface area (and hence the force output) will increase by a factor of four. And if the tendon from a bicep muscle connects 4 inchs away from the elbow, it will have 100% more leverage than a tendon which connects just 2 inchs away. Though again, these tributary branchs only occur along the axillary/brachial artery, the femoral/popliteal artery, and the carotid arteries. They aren't seen in the blood vessels of the body core (I.E, torso), because the blood pressure there is too high. Branches formed from the descending aorta would rupture the small diameter arteriolles.